Hire Clean Comedian and Funny Motivational Speaker Larry Weaver to liven up your next meeting or event in California. 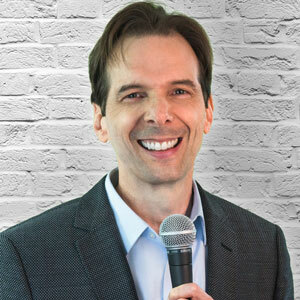 You may have seen Larry on-stage at The IceHouse in Pasedena, in Hollywood at The world-famous Improvisation on Melrose, or at the Laugh Factory in Los Angeles. He's performed at Pomona College in Claremont, Menlo College in Atherton, and various clubs up and down the Pacific Coast Highway. 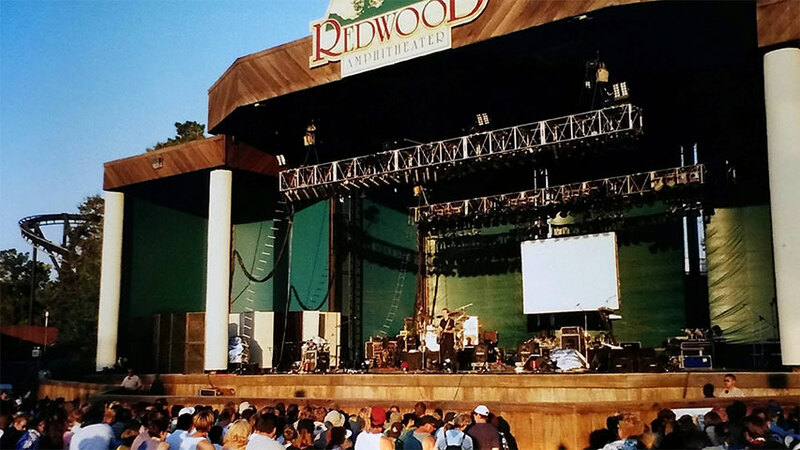 A long-time favorite on the Dr. Demento Radio Show, Larry opened for "Weird Al" Yankovic in Santa Clara. 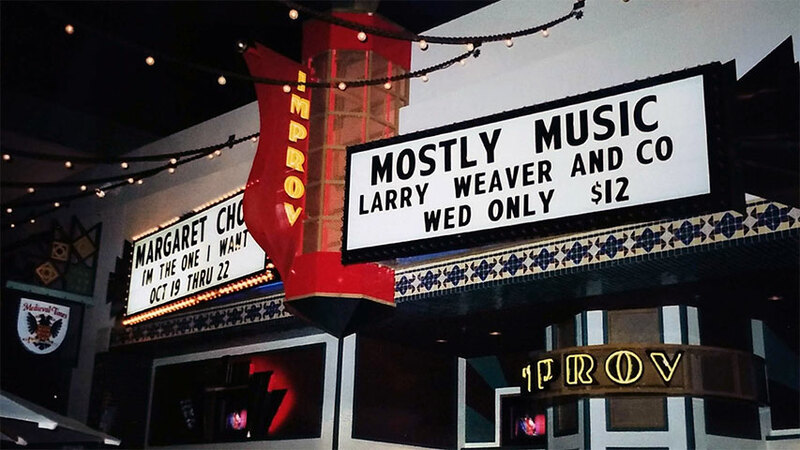 He's even headlined at the Improvisation in Irvine. 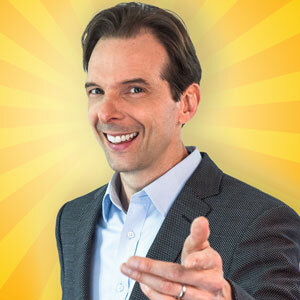 Larry is currently available to perform in Anaheim, Bakersfield, Chula Vista, Fremont, Fresno, Glendale, Huntington Beach, Irvine, Long Beach, Los Angeles, Modesto, Oakland, Riverside, Sacramento, San Bernardino, San Diego, San Francisco, San Jose, Santa Ana, Stockton - and everywhere in between. 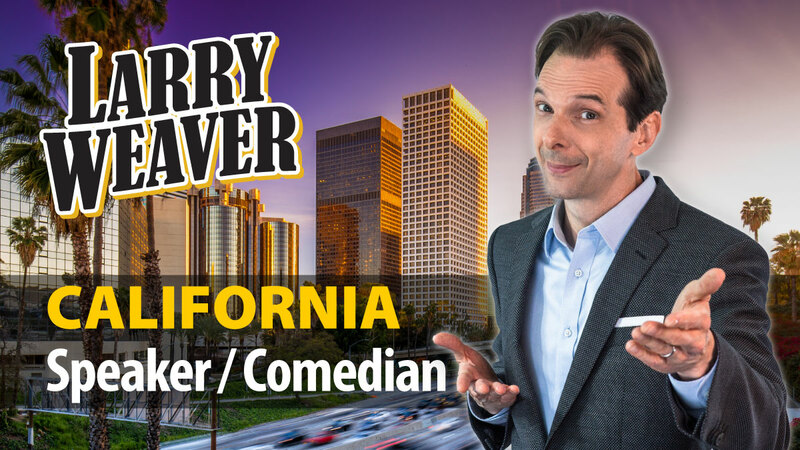 Whether your event in California needs clean comedy, motivational speaking, or an emcee, Larry has you covered. 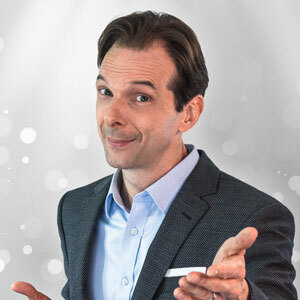 Larry's combination of experience, Southern charm, and clean humor make him one of the most popular Motivational Speakers in California and Comedians for Hire in California.